Life requires energy, and a rich, full life demands enthusiasm. Let the Energize by MLILY invigorate your body and mind with restful, restorative sleep each and every night. 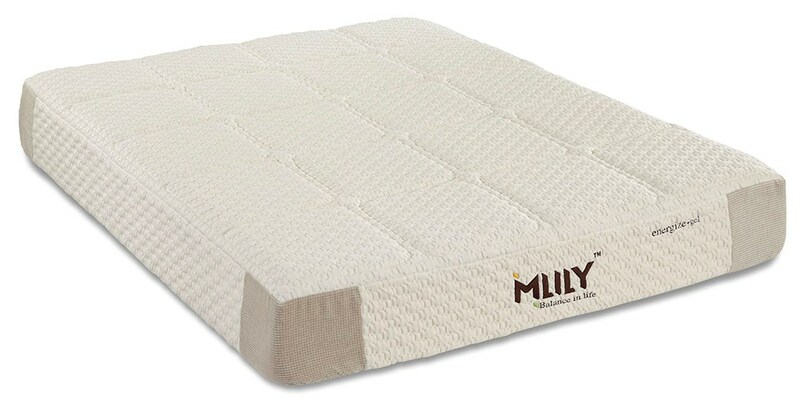 With the proven resilience of genuine visco-elastic memory foam, and the dependable support of an individually pocketed coil system, the Energize is a high quality, long lasting addition to the MLILY line. Comfort is paramount with both high density M48 memory foam, and a layer of gelCore, our gel-infused memory foam creation, quilted directly into the cover. Just a touch of softness and unparalleled support makes the Energize the right bed to help you activate your morning.